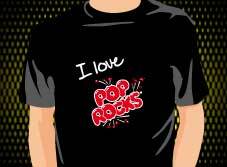 The brand POP ROCKS® is synonymous with popping candy and it is the original brand. POP ROCKS has one of the highest brand recognition levels in the candy category. POP ROCKS is not only the original brand of popping candy, it is the promise of a unique experience. Kids and teens are entertainment oriented, constantly searching for products that are fun, different and exciting. 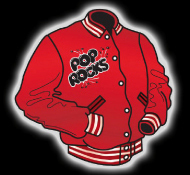 POP ROCKS is a vintage brand that can develop new markets and sales channels for many different products that will benefit from a close tie with a trusted name that sparkles with fun and energy. From fashion accesories to stationery, from toys to costumes, from bath sales to footwear, whatever your business is, we can make your sales explode. Email us at info@pop-rocks.com and see your sales explode too!